Whether it be new construction or a renovation, Marsil can provide all plumbing installation services. 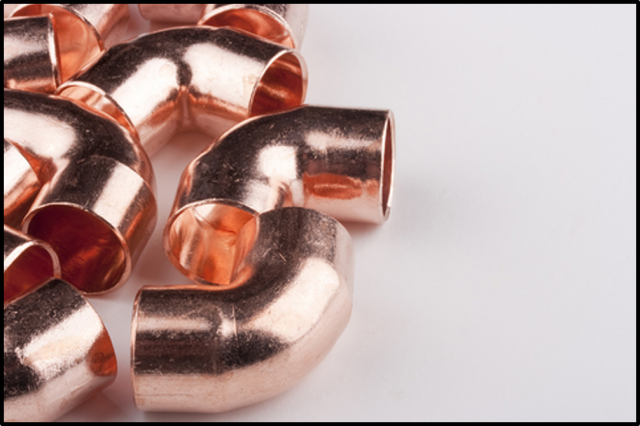 Beginning from underground drainage piping, ending with polished chrome fixtures and everything in between, we can meet all your plumbing and piping expectations. Our team has extensive experience in assembling boilers and providing all the required steel piping to ensure your living and work spaces remain comfortable with water-based heating systems. With our licensed gas fitters and partnered HVAC contractors, we can supply and install all heating systems requiring natural gas connections. 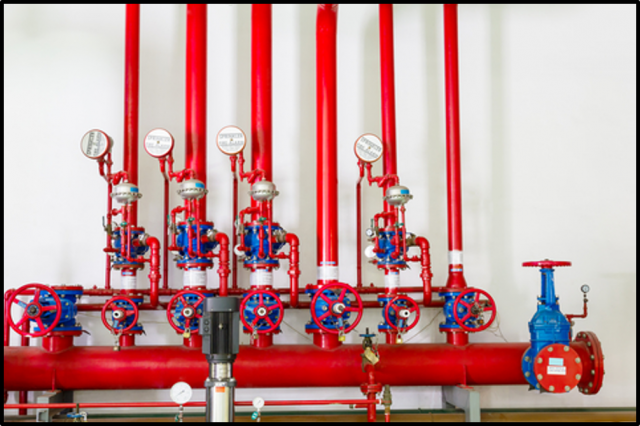 Marsil Mechanical Inc. and the team of partnered engineers always work closely to ensure your space is fire protected. 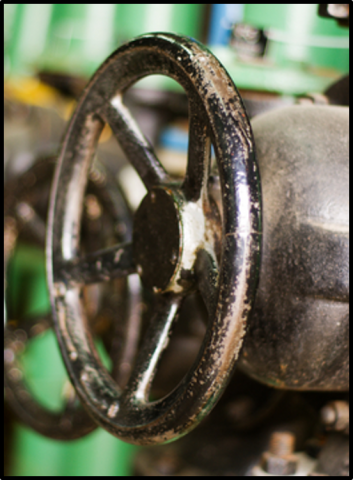 Whether it be 2000 or 50,000 square feet, we can design and install complete sprinkler systems to ensure your safety.